How to get fully approved adsense account for blogspot or website. Accordingly, it is a free and easy way to collect the money Google adsence. But it is now very hard to get approval. For the reason that there is no proper method for accessing Google refuses to give permission to websites. Moreover, the changes in the needed internal structure of the website will enable us to enjoy the Google adsense account with ease. 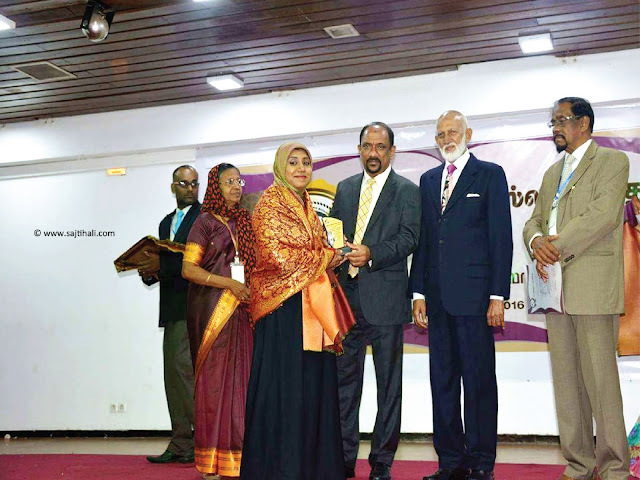 This article is the result of my five years of experience and the hard work. New ones who wish to enjoy making money over the website can enjoy several benefits indeed. Google adsense is a tool for making money through website which is designed exclusively for blog and website. Post of uploading the writings, Videos & photos and attracting the readers the earning process is raised. 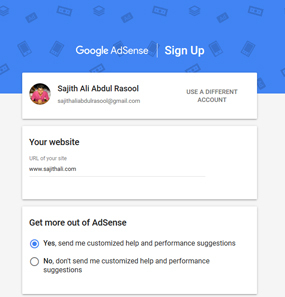 How to get google adsenseapproved account for blog or website in 3 steps. There are many steps that needs to be followed before applying to the Google adsense account. If you do not perfect each and every steps properly, your Google adsense approval can not be obtained to your blog or website. 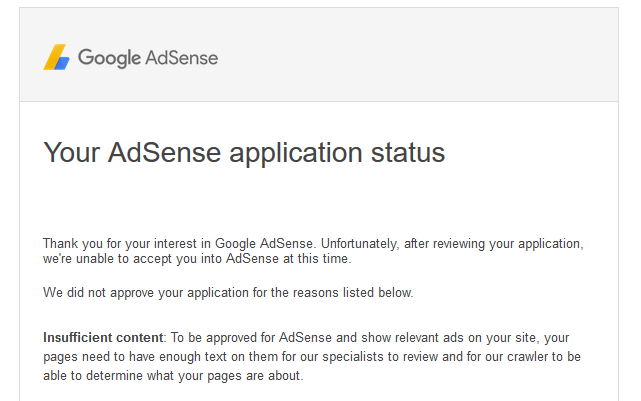 Ok, now let’s see what we need to do before we start to apply for the Google adsense account. 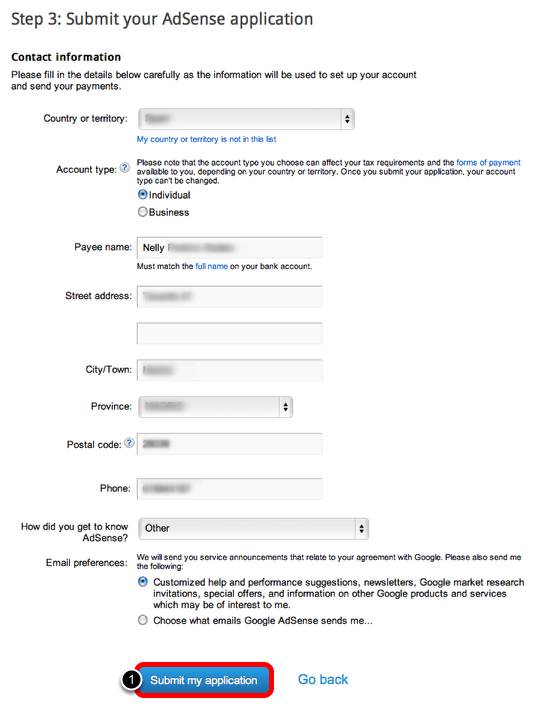 Google mail allows to be validates pertaining to the Google adsense and Google’s all other services. 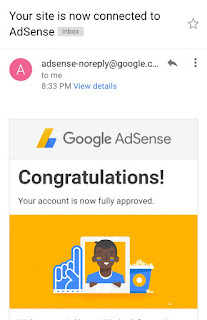 After getting the approval Google adsense account, you will get access to enter into the Gmail account. You are advised to create a blog or a website. Contents is very important for success of the web uploading and the website. Before you apply for adsense, you have to make sure that whether the website has the enough attraction and the real contents. Your website needs the audience. If the number of audience is less then getting the permission is difficult. Therefore, you must have to clearly understand your website. There are some protocols that you need to accept in selecting the contents. Are you ready to apply in the Google in the Google adsense? 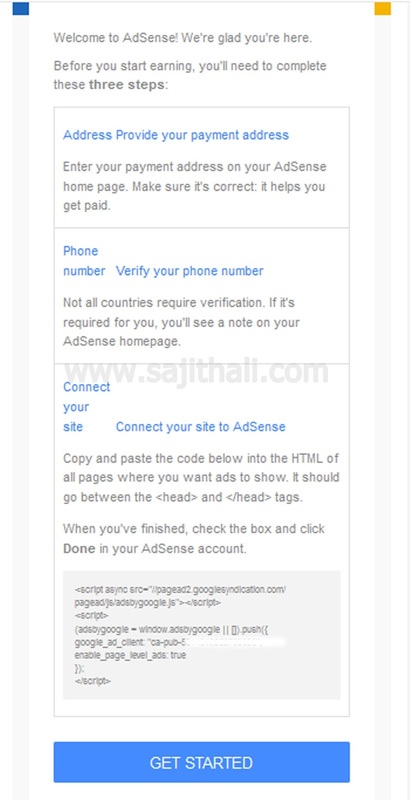 Systematical process of starting the google adsense is shown below. 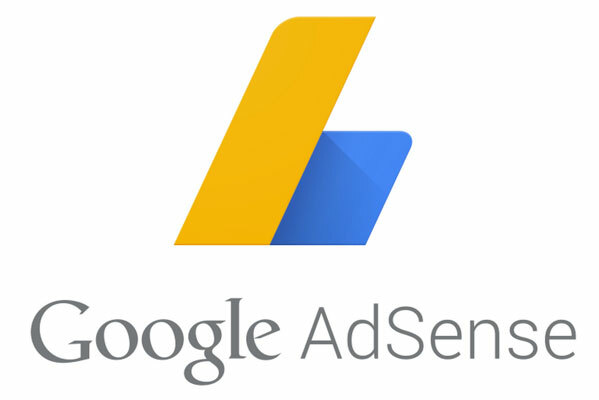 What you are expected to do In the first phase of the Google adsense? 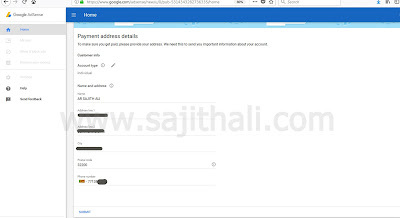 First of all see the page which is (google adsense singnup) in order to go inside the Google adsense and use your present email account to enter in the Google adsense. You are requiring to select the selection box right under the “Contact Language” of your website. Select your location in the list of the box appears. Select the button “Business” as you like. You need to give the details of address, phone number of your organization perfectly. In the end, need to click the button that says “Submit my application”. Remark: the status of your application will be sent to your Gmail account within 2 or 3 working days. When you enter into your Google adsense account for the first time, you will find the Red bar which indicates that your application is processed. 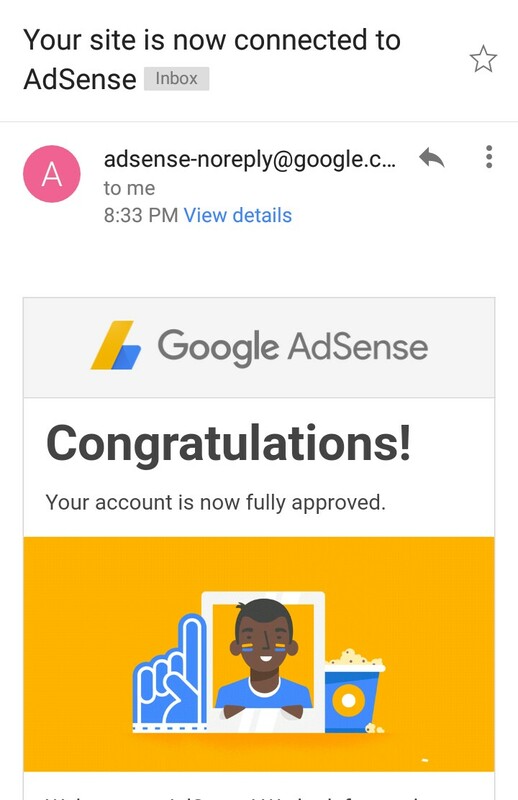 After completing the second stage of the Google adsense, you are advised to check your email account which can take 2 or 3 working days to complete your application process. After the verification of your account, you may receive the result of your application via email. In case your adsense is fully activated, advertisements will automatically pop out. If you see the red bar has disappeared you are now ready to be shown the Advertisements. 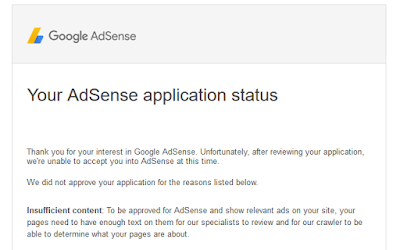 The reasons Why disapproval on your adsense applications? Depend on the reason why your account was disapproval, you can act on or carefully examine. For further details why my application was disapproval? What can I do for resolve this issue? There are eleven steps you need follow before you make use of the Google adsense. The following rules are expected to be perfected to use the Google adsense. Minimum age limit is 18 or above only can enjoy Google services. Otherwise, you are not permitted to use the Google adsense. 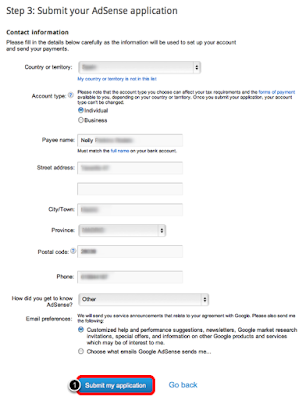 How to get google adsense approved account for blog or website in 3 steps. 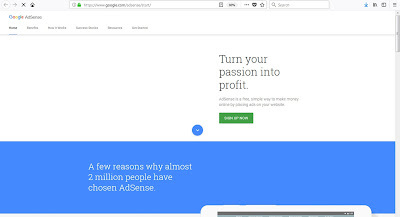 Of course, the Google Adsense as a free access earn money via blog or website. It is a chance to earn just through by “clicks”, for those who interest as advertisers by means of advertizing in the Google Company. The earnings depend on the contents or posts what your web-site comprise means the reliability and High quality of your posts play important role as well. Even though, many advertizing firms provides platform to advertise, the Google has a unique reality that you can realize and I do agree with it personally. It is difficult to gain or create an Adsense account, if you do not maintain the quality and the standard of your contents or posts. Having attention on and maintain the standard of the site is important in order to gain an account without problems. Significantly avoid the copy and paste the posts from other’s website, so more standards make more chances. And your web-site should be maintained with at least 35 consistent posts regularly. You better purchase a recognized and standard Domain for your Blog whether such as .com or .net or .org and which is available in the Google via the following link. Be ensuring about the numbers of routine viewers of your website before apply an Adsense account and make attractable your website to pull the viewers towards you. It is appreciated to promote the numbers of viewers of your site but avoid the paid viewers from the other advertising firms and also it is convenient to get Google Adsense with the minimum 100 routine viewers as well. It is better use plain templates and reduces the excess use of gadget and widgets to diminish the complexities. The reliability of your personal data and details such as your full name, address, contact numbers, country code etc which you provide to the Google being examined for verification and your earnings. will be forwarded to your name and bank accounts which you fed to the Google once applying. 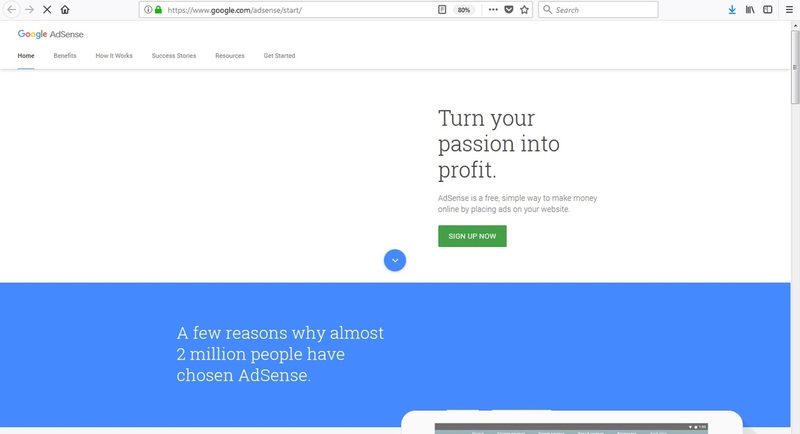 Note: The clues and notions have been given above begot through my personal experience only and I hope that you would be able to get enough knowledge and understand about the Google Adsense to utilize and manipulate an Adsense account successfully. 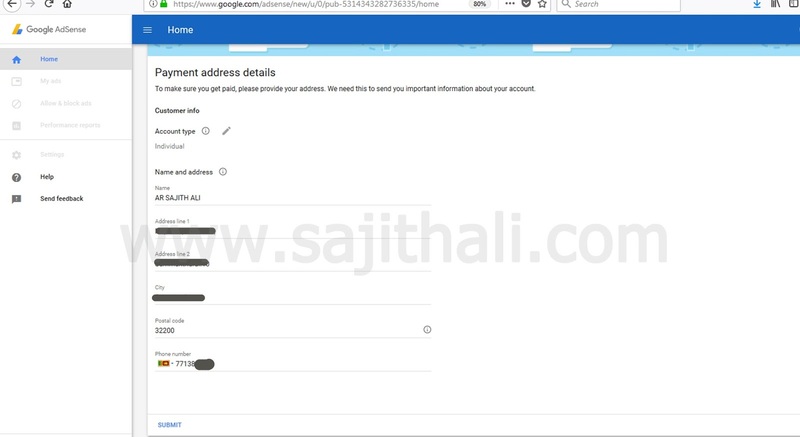 Step I: It would be able to enter into the Google Adsense Signup site by selecting your existing Google email ID or you need to select the option which asks for new Google email ID. 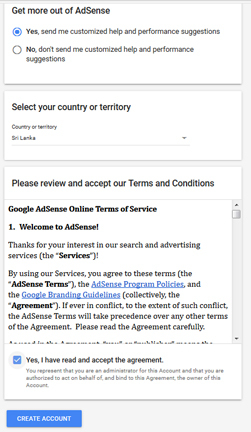 Step III: Before entering the Google Adsense account, click to accept the terms and conditions options. Next process give your correct payname & Address and verification own phone number. Eventually all most done, add your code to your website given by entering into your account and your code will not be appearing until the Google’s Approved will be completed and the code will appear consistently with the completion of verification. The following images of details would be sent by google to email account. Note: Hence, I hope that the above web log makes benefit for those who interest with Google Adsense accounts. Please denote your opinions and comments below, if any complexities found in the above web log. And it will give further assistance for new Google Adsense users, if you share in the social media and net works indeed. How to delete all the social media networks from your phone right now. What Happens If My Domain Name Expires? Orange Electrics Trains Students in Robotics. 2018-2022. Picture Window theme. Powered by Blogger.